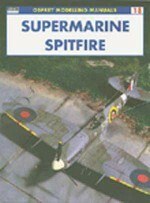 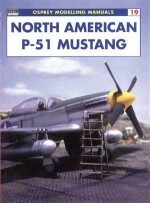 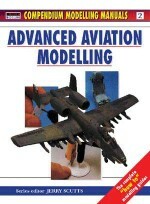 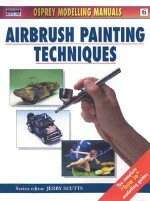 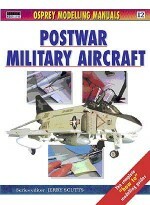 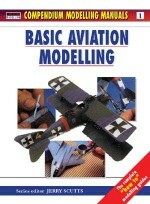 With number 17 the Osprey Modelling Manuals start a regular subseries on modelling specific aircraft types. 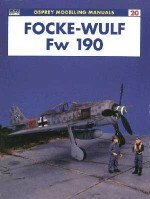 The first covers the standard Luftwaffe single-seat fighter of the early years of WW2, the Messerschmitt Bf 109, the mount of aces such as Adolf Galland and Werner Mölders. 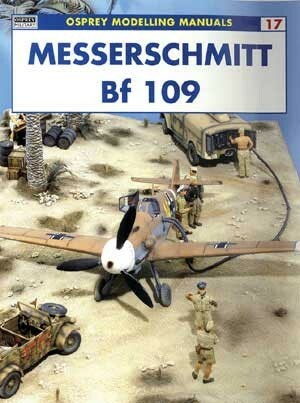 With detailed step-by-step model photography, specially commissioned walkround photography, scale drawings and wartime shots, these books will provide all the details needed to model the main Bf109 version — the 109E ‘Emil' — and other variants, particularly the ‘Gustav', the most numerous of all Bf 109 types, and the strange double-deck Mistel.